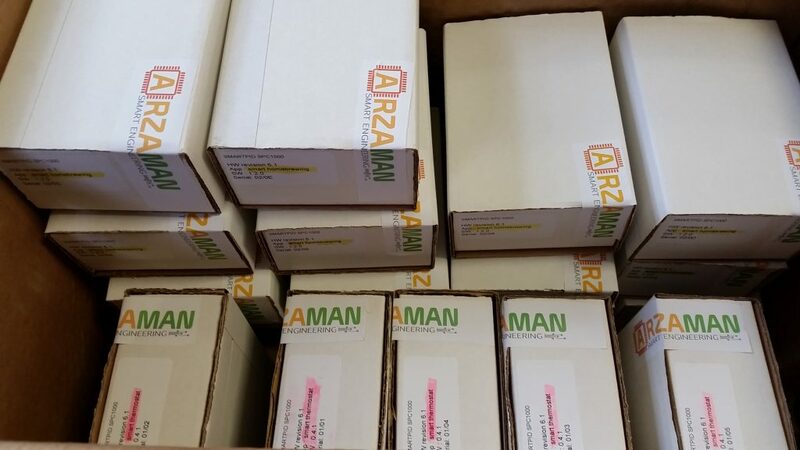 Thanks to the power of the platform it's possible to develop custom application that needs process control with complex service logic and manage a complete workflow. 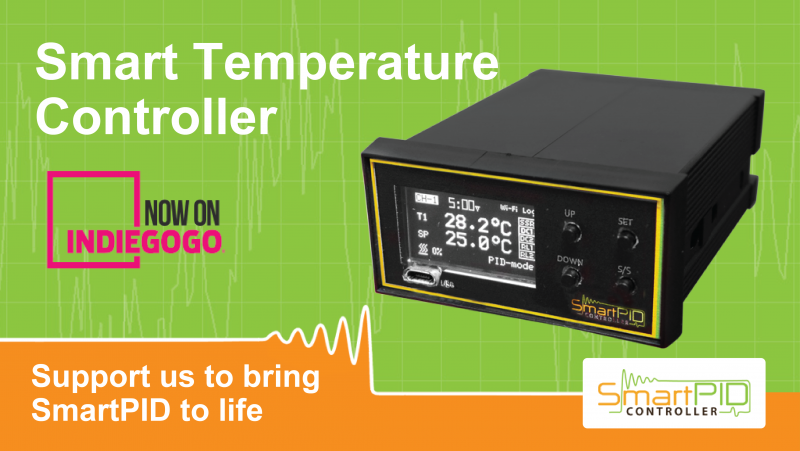 Basic thermostat just simply ready temperature and control a relay according to set point..In smartPID you can program steps, ramps, triggers, alarms and manage complex temperature profile over the time. The possibility to log all process data and analyse real time or off line is another typical feature that is available only on professional devices or with external data logger. 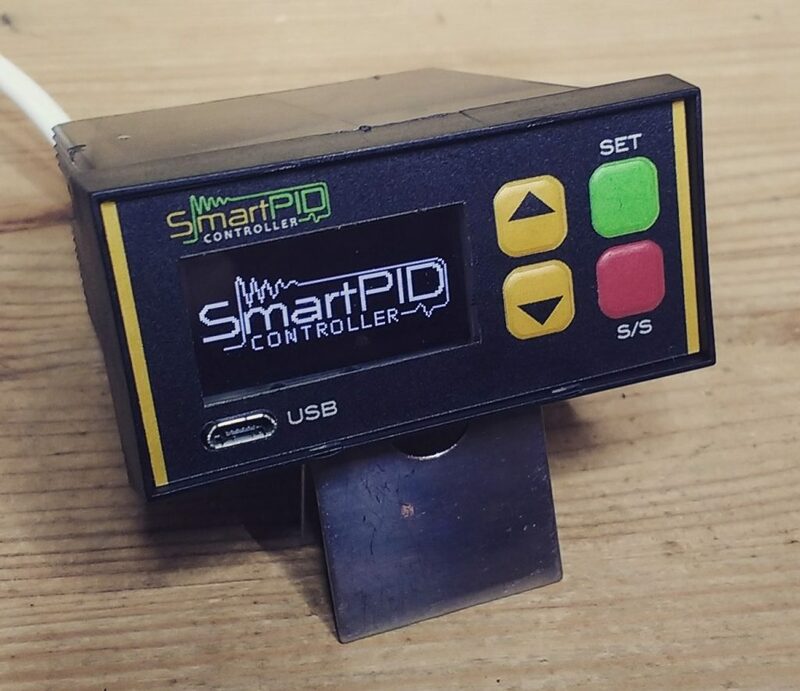 SmartPID has an internal 8Mbit EEPROM where all the process data (temperature, set point, PWM power, control direction etc,,) are logged and can be accessed either locally via USB and a desktop application (CSV export) or remotely pushed via wifi connection to a cloud server. Wifi connectivity and cloud integration is what make SmartPID really smart ! 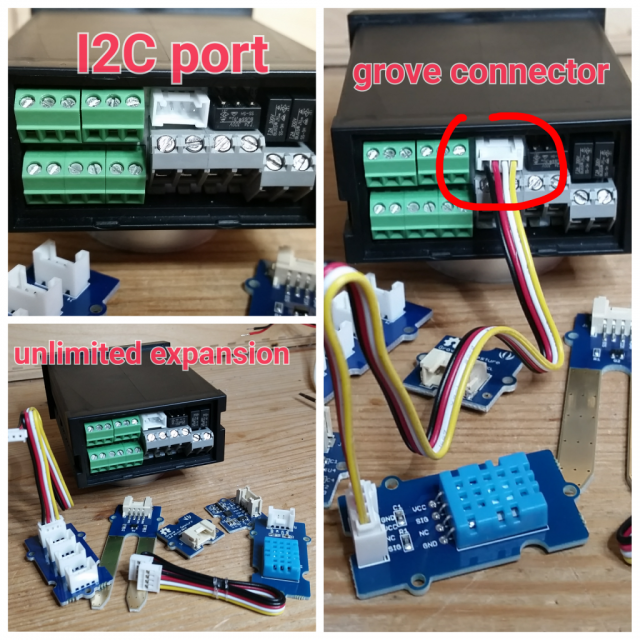 Last but not least important driver was to keep as much as possible the platform open and easy programmable so the natural choice was to do development under Arduino umbrella. 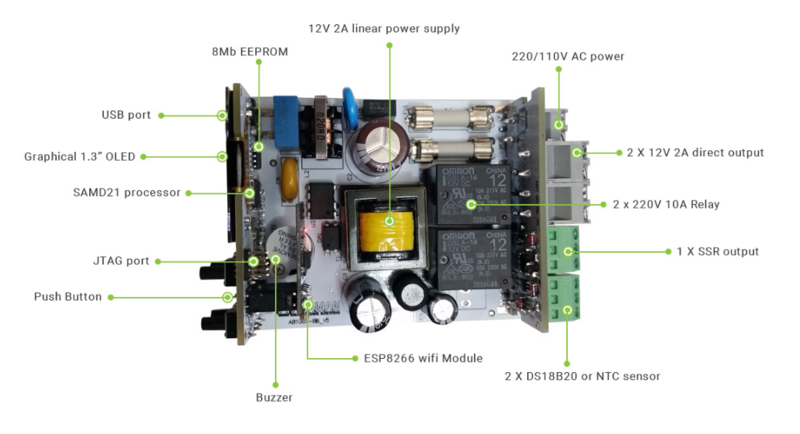 The component selection like the MCU (SAMD21 arduino Zero and MKR1000 IoT new board) and the architure are fully arduino compatible. I have developed a custom bootloader and specific board definition that can be imported in the Arduino IDE so you can just connect SmartPID via USB port to your PC and develop you sketch using the arduino tool-chain and all the supported libraries. -8Mbit EEPROM for data log, recipe storage etc..
Is this little box powerful, flexible, smart enough for your applications ? Any feedback is appreciated ! Last edited by arzaman on 08 Oct 2016, 05:56, edited 1 time in total. What is new and different compared to the standard basic application (smart thermostat)? If this is not enough the development roadmap foresse other uniques functions in particular the possibility to define the process parameter and recipe via web or smartphone interface and upload via wifi to the controller. Last edited by arzaman on 10 Oct 2016, 17:31, edited 1 time in total. Video tutorial on how smartpid can be configured in term of process parameters and recipe management and a complete brew day simulation to show you smartpid power and flexibility ! Last edited by arzaman on 16 Oct 2016, 16:10, edited 1 time in total. During this month after launching we have collected lot of feedback and also questions either technical and commercial. 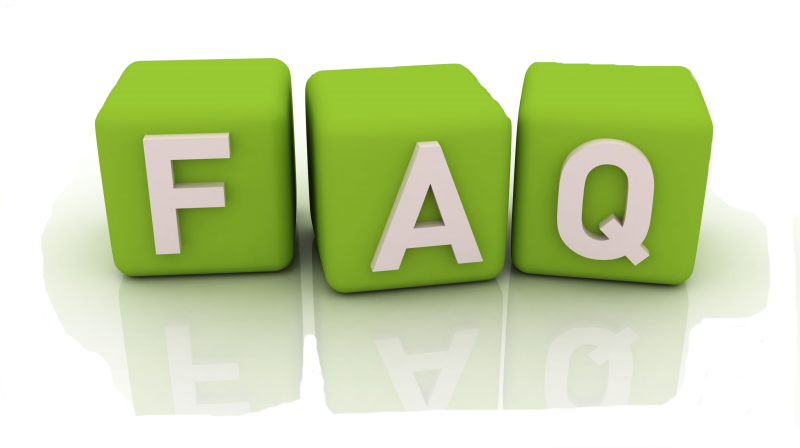 We have collected in the FAQ section on the web site, have a look for any doubt on the project ! Last edited by arzaman on 23 Oct 2016, 16:09, edited 1 time in total. 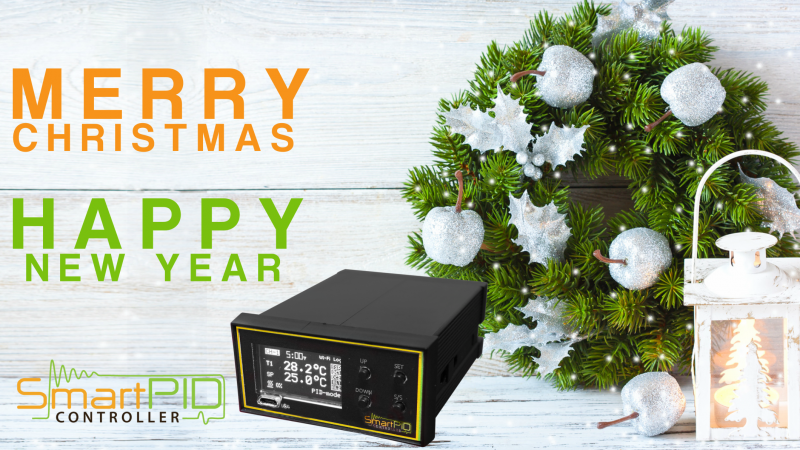 Campaign will run on INDIEGOGO until 11/1 so you have still the chance to make yourself a gift and allow smartPID to go live ! Long time since last post and lot of things happens ! Still working on the improvement of the overall quality of the engineering of smartPID and from next batch I'm happy to announce that the front panel has been replaced with a new one. Not just a graphical and aesthetic review but a different solution. The tactile switch are now internal and on top of the panel a flexible membrane allow to press it. The BBQ app give me the chance to talk about another big change in the SW architecture and evolution of SmartPID ecosystem. You know that one of the SmartPID smartest feature is the capability to remote monitor and control your device and process. Currently the smartphone app is available for android only and is based on the public service provided by Thingspeak. From technical perspective allow me to solve lot of the annoying things to make a device connected via WiFi home router like the dynamic IP address of firewall traversal. From your end user perspective the initial set up user experience will be simplified, the new app will be very responsive and with possibility to implement also commands and actions. And finally the technology allow me to implement either native android smartphone app but also web application that you can use in any browser….fixed or mobile..so including tablet or IOS devices. Have a look to this video that is quite explanatory! 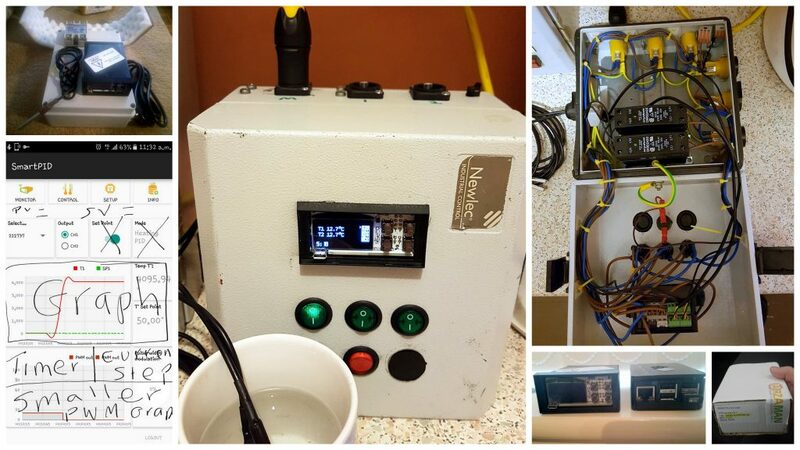 Finally I'm working to other two applications: a complete process controller for malting barley with a micro-malthouse and a spirit distiller controller. Still in a design and concept stage but progressing ! Have a nice holiday and talk to you after summer break with other news and progress ! Last edited by arzaman on 15 Jul 2017, 23:15, edited 1 time in total.